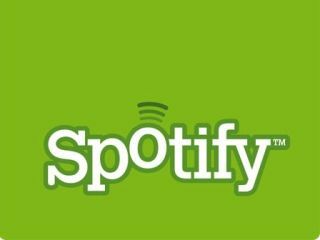 Spotify has announced that its app is now available to users of Windows Mobile 6 phones. The insanely popular music streamer can be downloaded now from Windows Marketplace or m.spotify.com. As with other Spotify apps available, you can stream music over Wi-Fi or 2.5/3G, but you do need to own a Premium Spotify account to do this. As expected, Spotify will also be available for the upcoming Windows Phone 7 platform. For more details on the app, go to www.spotify.com/mobile.